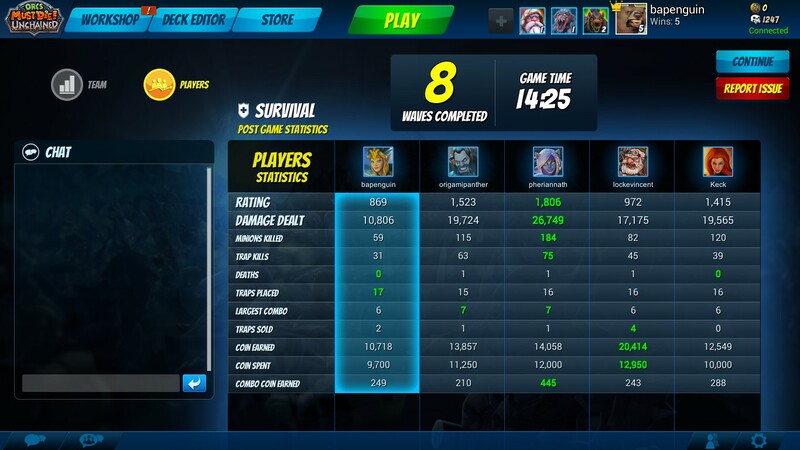 The first thing that's immediately apparent is the game sports A TON of characters now with a bunch of different abilities as well as unique traps. But this being a F2P title, you don't have access to everything. Characters are on a rotation and traps must be bought or crafted other than the initial starter deck. You can of course purchase gold which can be used to buy anything, or purchase DLC which unlocks heroes - or you can take the poor mans route and grind out materials to craft anything in the game including unlimited access to heroes. And it does feel a bit too grindy, at least after 10 or so matches. After those initial matches I had enough to craft a single trap and I'm very close to being able to craft a hero. Needless to say, if you want access to everything, it's going to take a while. In terms of cooperative play the game shines, with five players, twisting corridors, and meaty waves of enemies to defeat you'll have to strategize your trap placement as well as your hero placement. The matchmaking will scale the maps to your party, though we did find it at least a little easy to begin with, it quickly escalated to a fun challenge. Here's the recap of the stream. 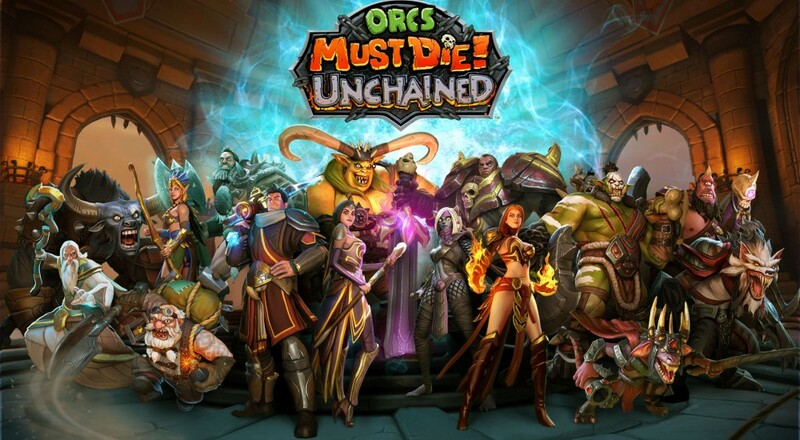 Below you'll find the promised skin codes for Gabriella - simply head to http://orcsmustdie.com to redeem. Each code may be used up to 10 times before they expire, so please let us know if you try one and it's no longer valid.